I'm Brian Dolan, a professional car electrician based in Egham, Surrey. Serving clients throughout the area, I specialise in electrical car repairs and installations. For the convenience of my customers, I provide mobile services at their location, covering fault-finding, alarm installation, and electrical repairs. Working in Egham and throughout the surrounding areas, I cover domestic and commercial fault-finding as well as subcontract work. My services include providing accurate quotations and using a wealth of car and industry knowledge to identify the most suitable solution for your problem. All of my work comes with a full guarantee, for your peace of mind, while I have a long list of customers acquired through word of mouth, which is a testament to the quality of my work. With a wide range of experience and knowledge in the field of vehicle electrics, Brain Dolan is a name that has come to be associated with excellent services and an exceptional standard of workmanship. Working from a fully equipped, professional workshop, I offer a broad range of fault-finding services as well as installations. 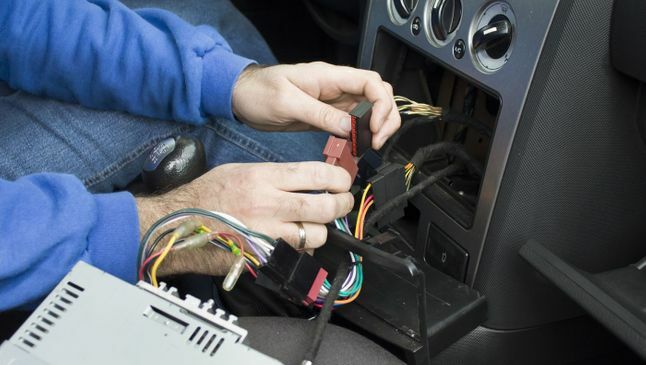 By working with me, you will receive a complete maintenance and repair package for vehicle electrical systems. Contact me now, in Egham, Surrey, to discover more about my work as a car electrician.